Home Made Luxe is Pinterest in a box! 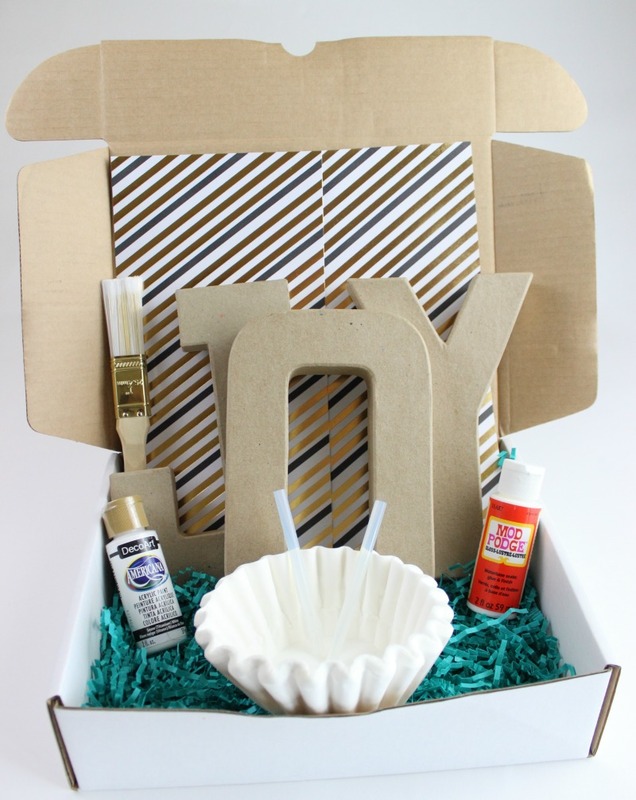 If you are tired of pinning but never actually making, this subscription box is for you! Every month all the materials you need for a gorgeous home decor project are delivered right to your doorstep! How do I know cause I created it! Are you ready to craft again? 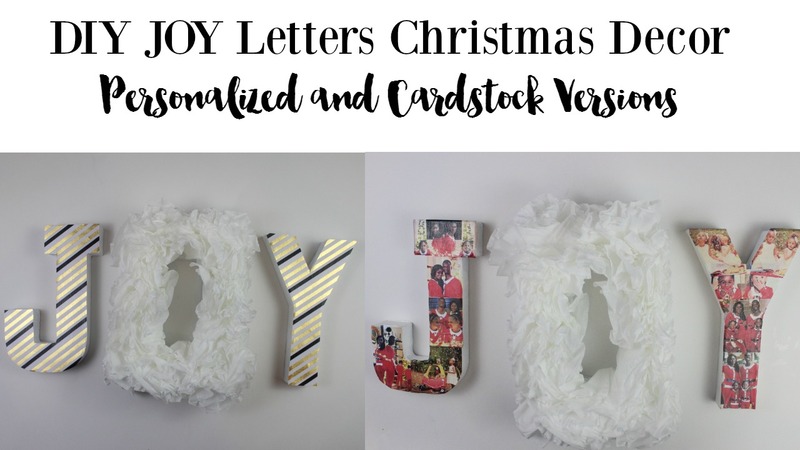 To this Gorgeous decor item! 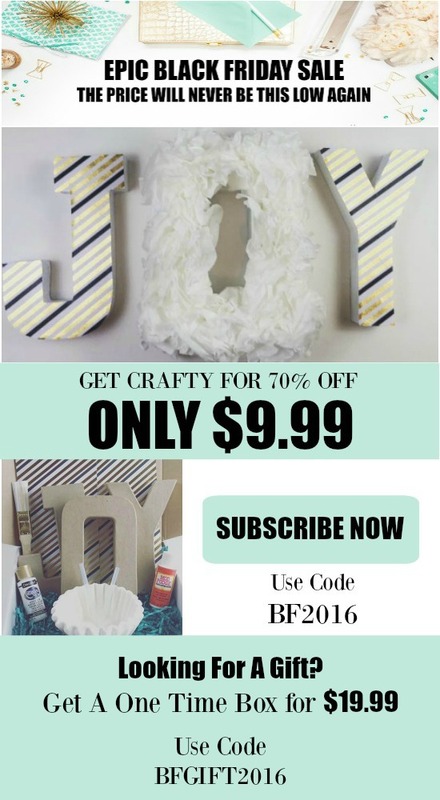 Come enjoy Home Made Luxe for 70% off, that’s right you can craft with us for only $9.99. This sale only lasts through Cyber Monday and only while supplies last, so don’t miss out on this epic sale!